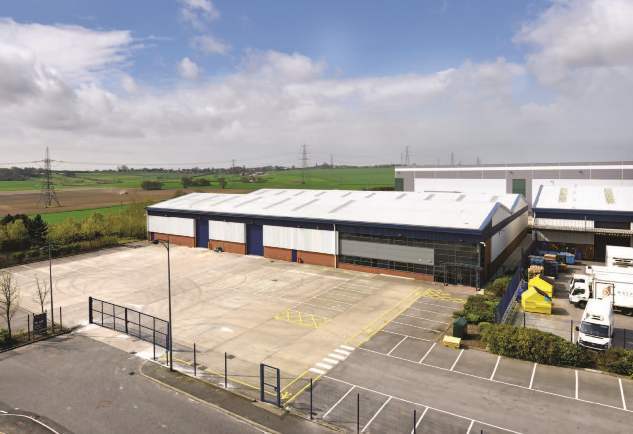 Conveyor belt supplier Chiorino, has leased the 37,000 sq ft Unit F2, Whistler Drive at Glasshoughton on a ten-year lease, from landlord Marsdens Developments. The modern unit was formerly occupied by DHL and subsequently refurbished by the landlord. Headquartered in Toronto, Canada, Avison Young is a collaborative, global firm owned and operated by its Principals. Founded in 1978, with legacies dating back more than 200 years, the company comprises approximately 5,000 real estate professionals in 120 offices in 20 countries. The firm’s experts provide value-added, client-centric investment sales, leasing, advisory, management and financing services to clients across the office, retail, industrial, multi-family and hospitality sectors.